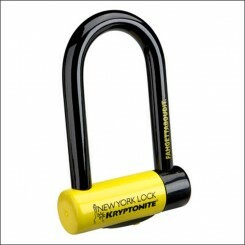 Hot and trendy bike locks perfect for urban bicycles. 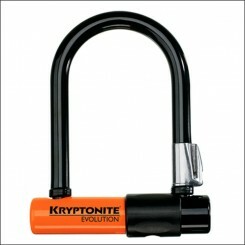 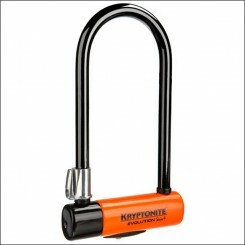 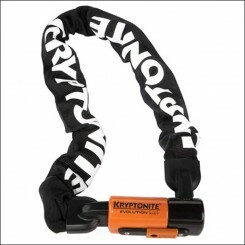 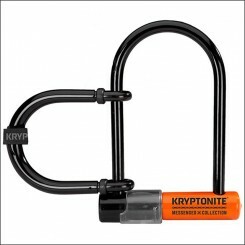 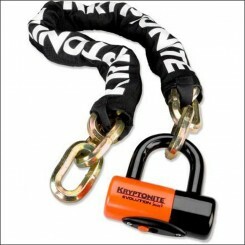 We have a wide selection of bicycle locks from Kryptonite u-locks and chains up to Abus and DS-locks, chains and much more. 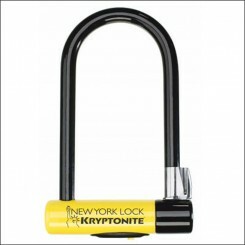 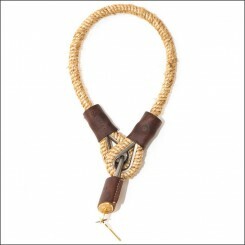 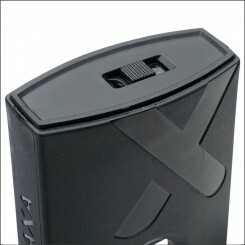 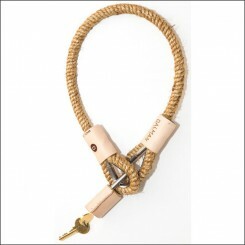 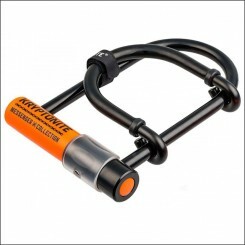 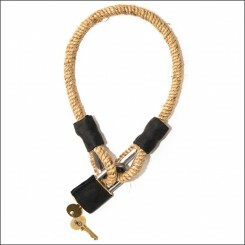 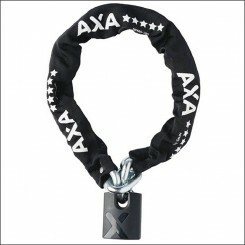 Discover our bike locks easily in the category locks, make your choice and order easily online at thebikemessenger.com.